In the last several years, we’ve witnessed a resurgence in movements such as the feminist movement, black lives matter movement, and massive demonstrations against migrant detention and deportation, the Muslim ban, and the gun lobby. One of the key tools used by non-profit groups and legislative campaigns is storytelling, and mass trainings on how to tell stories to legislators to push for political reform and social change. However, the misuses of storytelling may actually limit social change in a broader context. 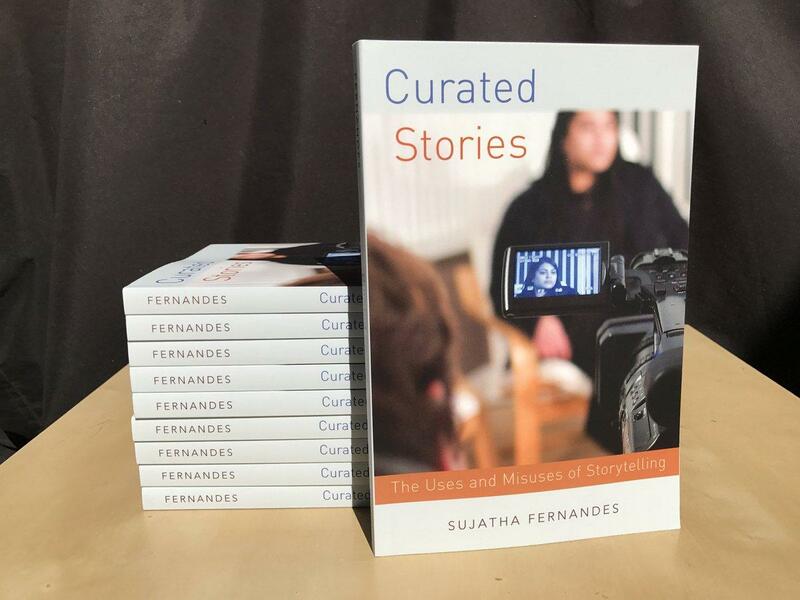 I spoke with Political Science Professor Sujatha Fernandes, who teaches at the University of Sydney and recently published her book, Curated Stories, the Uses and Misuses of Storytelling. I spoke with her about her new book while she was in Riverside. Initially, she wanted to focus on the domestic workers and the bill of rights campaign, but she ended up looking at how curated stories were used and how they impacted several different social issues and movements. KVCR's Isel Cuapio interviews author and political science professor Sujatha Fernandes. U.S, Immigration and Customs Enforcement (ICE) announced last week that it would start using more than 1,600 federal prison beds to detain immigrants. 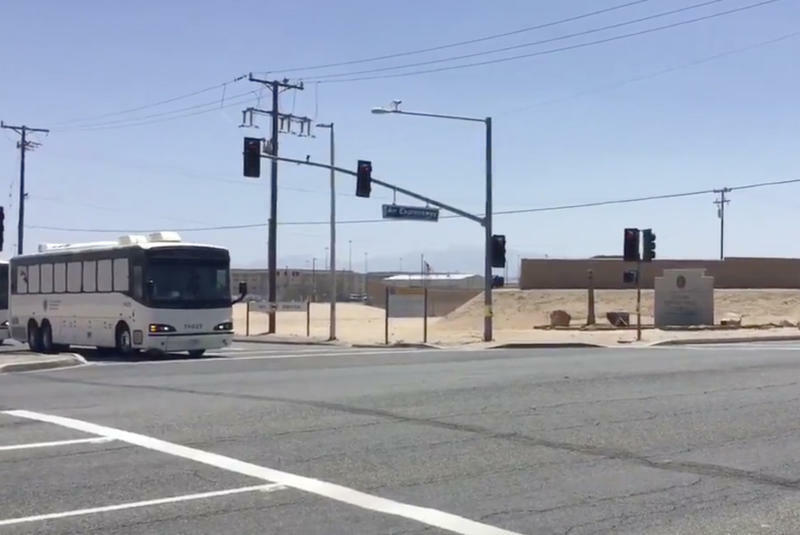 The plan is to sen most of the immigrant detainees to Victorville, in San Bernardino County. KPCC reporter Libby Denkmann was outside the prison where the first wave of detainees arrived on Friday. An Inland Empire immigrants advocacy group is praising a California federal judge 's ruling that puts President's Trump's cancellation of DACA on hold, at least temporarily. More form KVCR's Ken Vincent. The R.E.A.L. Coalition (Regional Economic Association Leaders) is an association of some of California’s business and economic development entities, representing 20 member organizations and up to 15,000 employers who claim to collectively provide nearly four million California jobs. The business community represented by R.E.A.L. has expressed grave concern about the negative consequences of ending the Deferred Action for Childhood Arrivals (DACA). They say they risk losing hard-working, dedicated employees and will be impacted by related financial impacts.